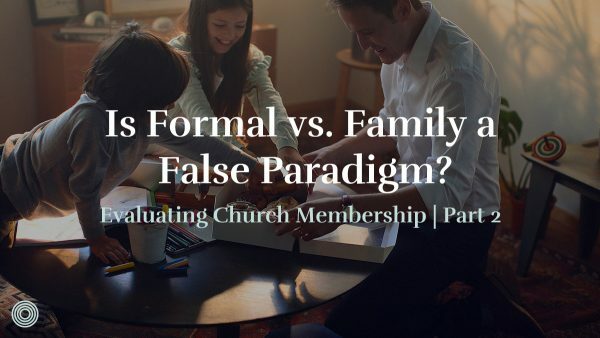 Is Formal vs. Family a False Paradigm? 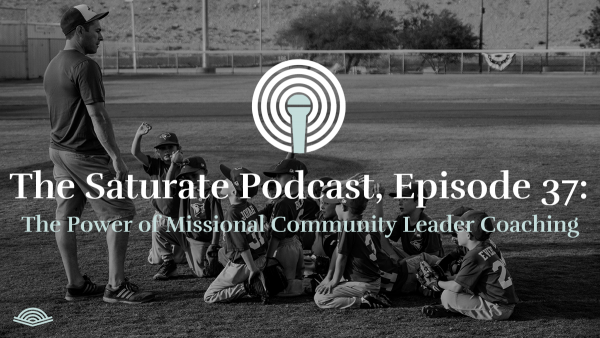 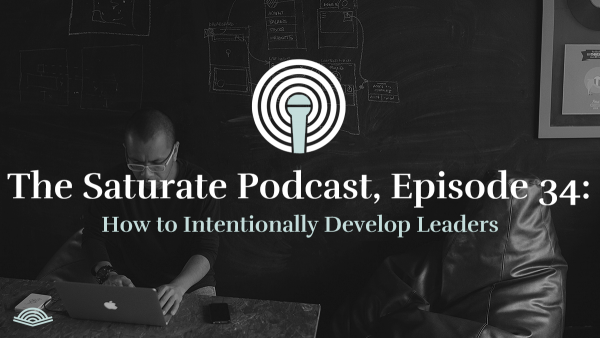 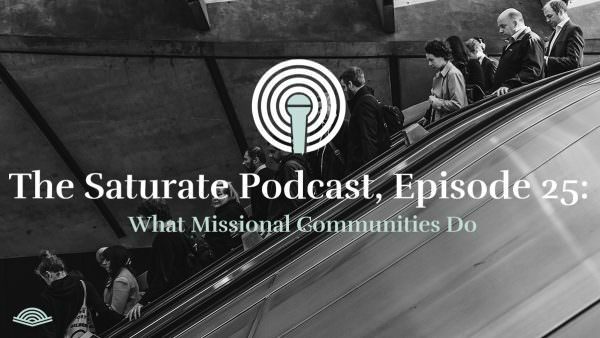 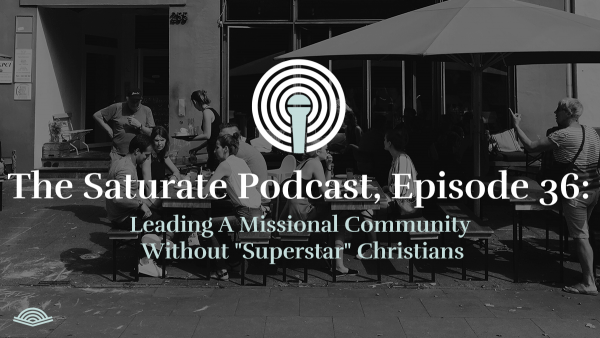 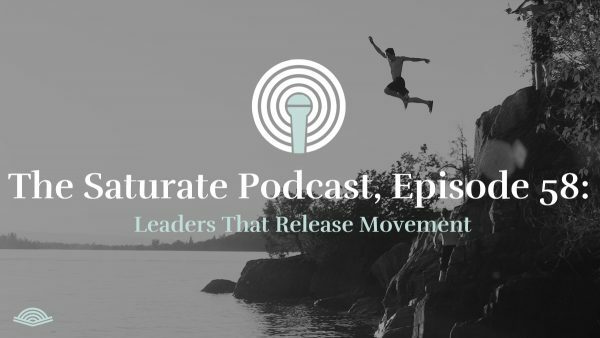 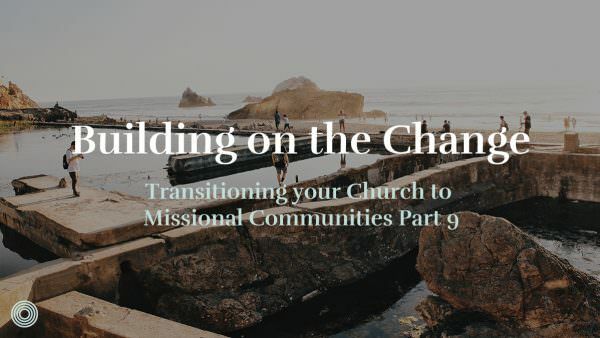 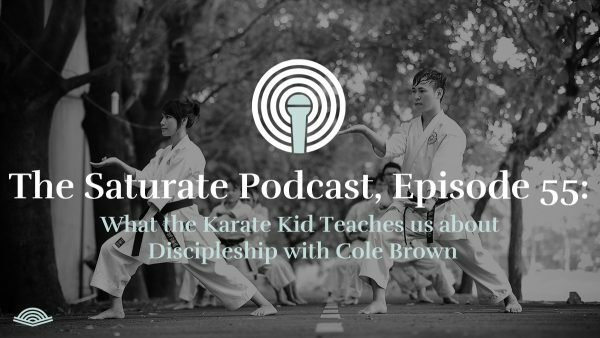 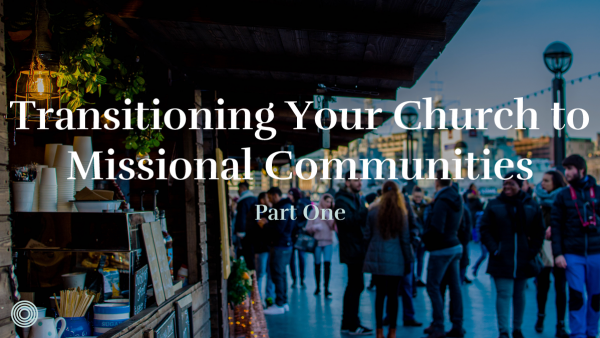 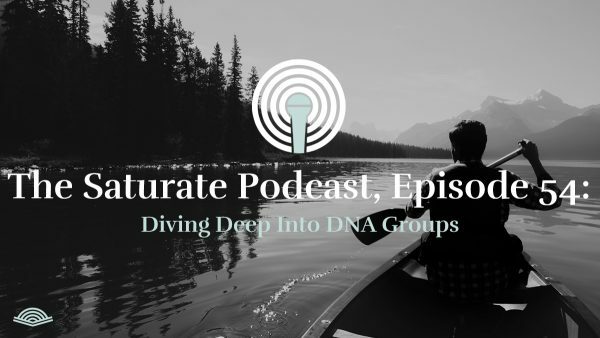 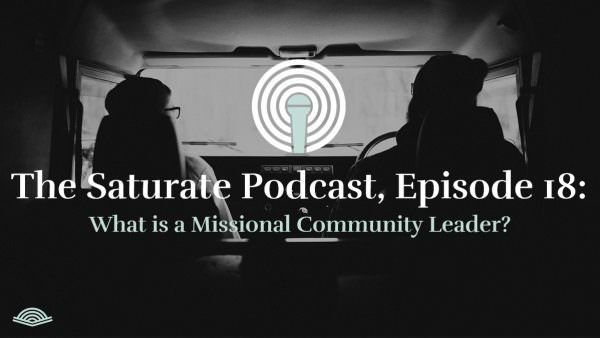 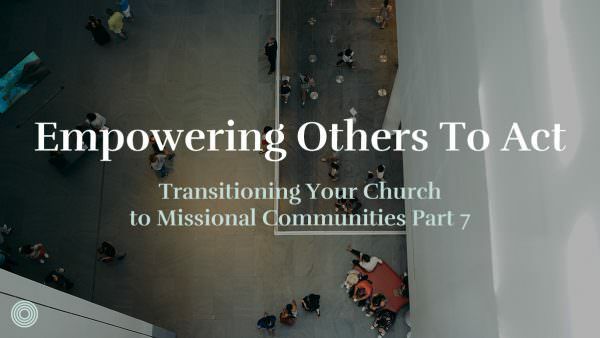 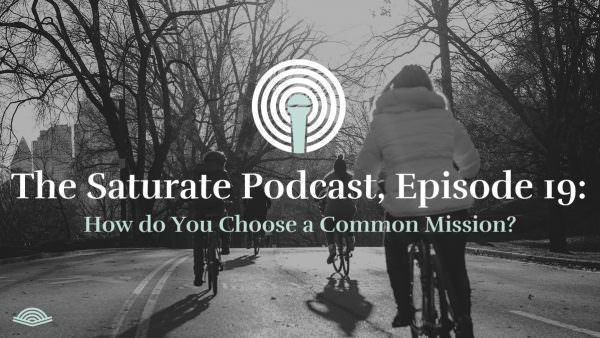 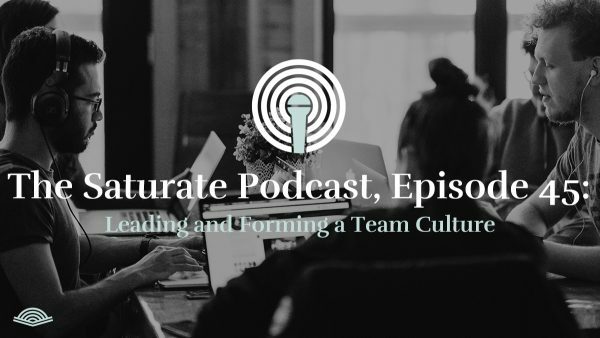 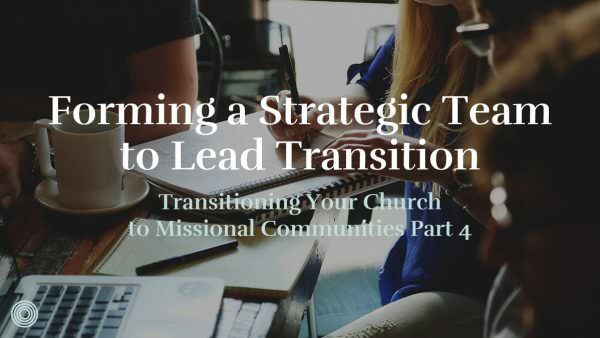 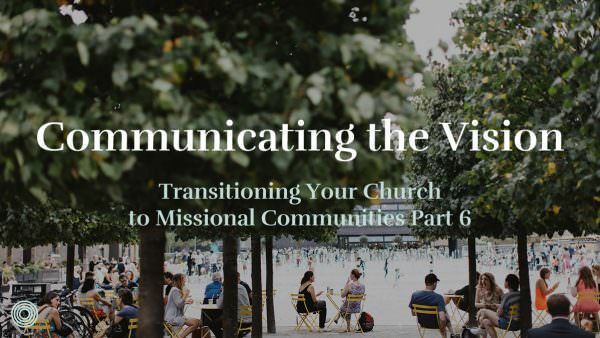 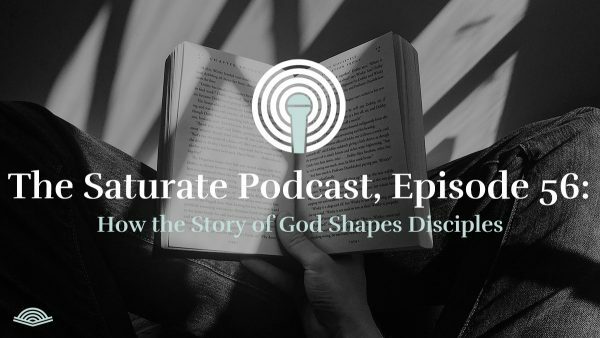 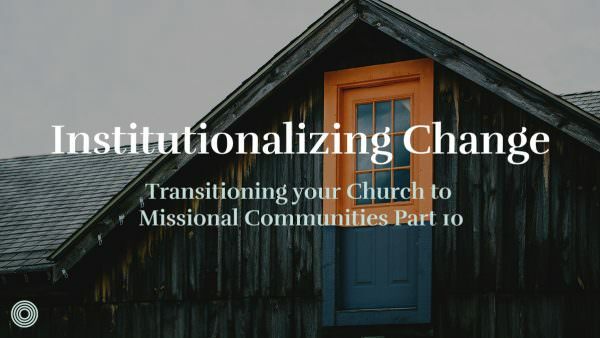 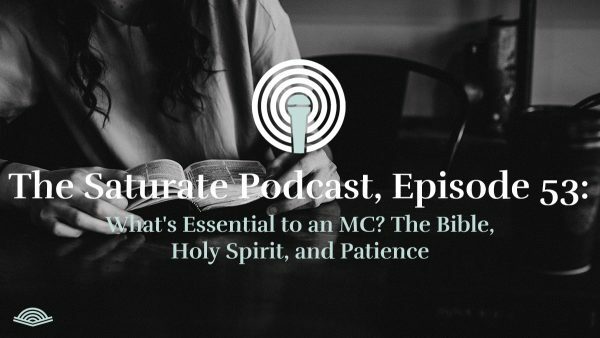 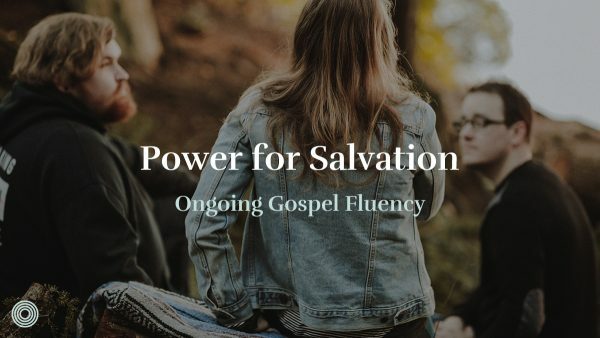 In this episode of the Saturate Podcast, Brad Watson talks with Jared Pickney about how to lead a missional community that has people with varying levels of belief, maturity, and buy-in. 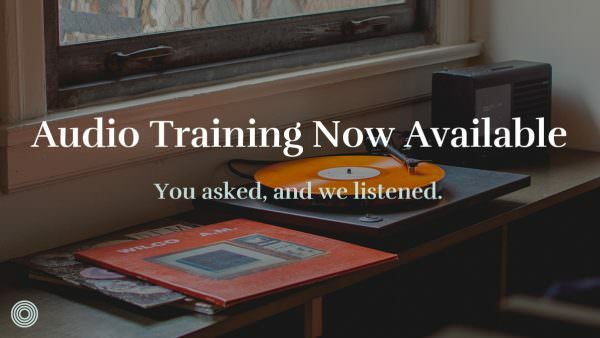 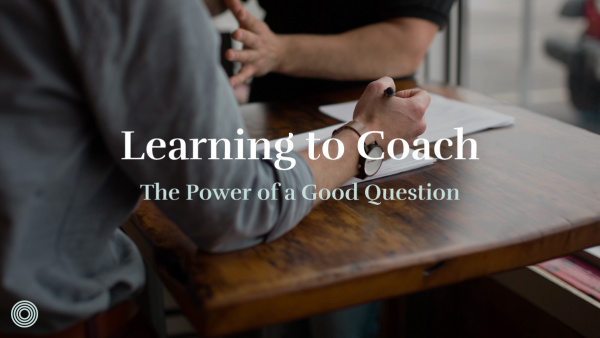 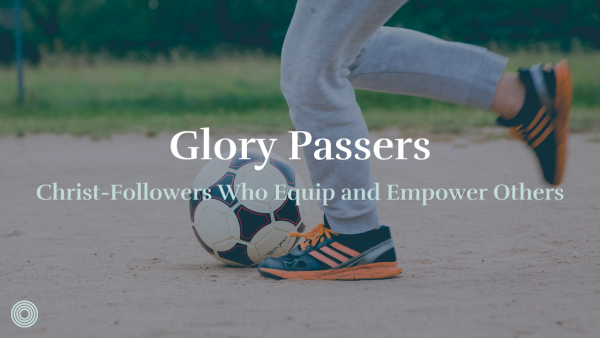 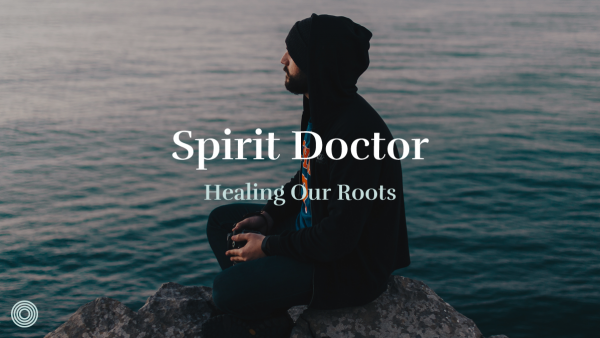 Many of you have been telling us for a while how much you would love to have access to the audio of our training videos. 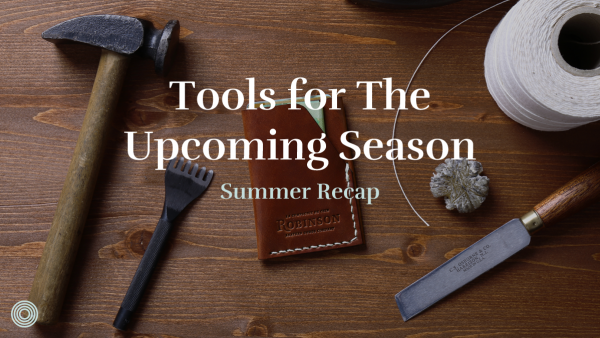 You asked, and we listened. 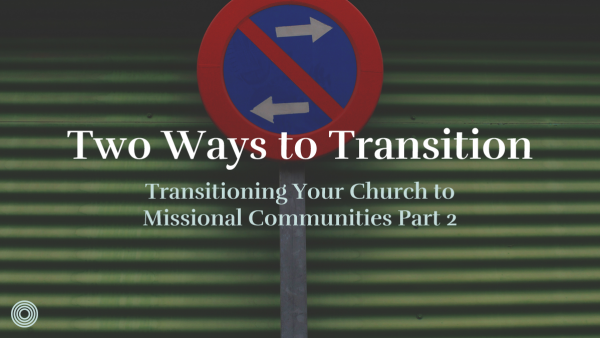 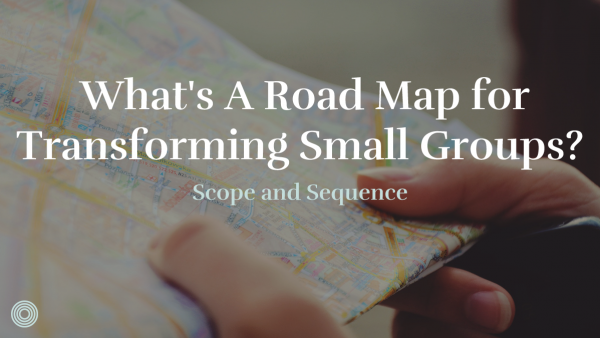 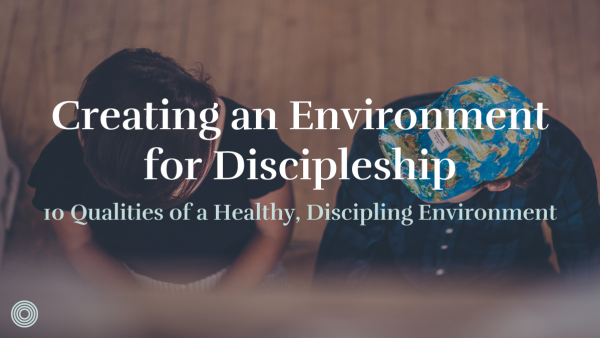 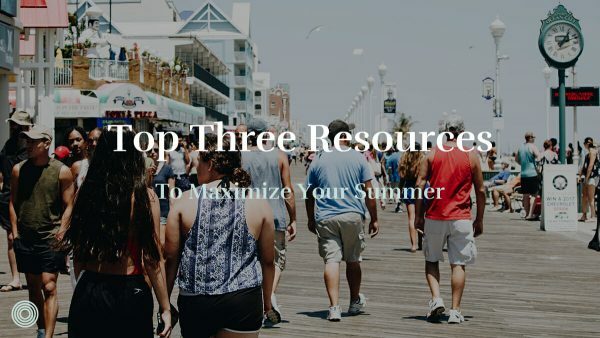 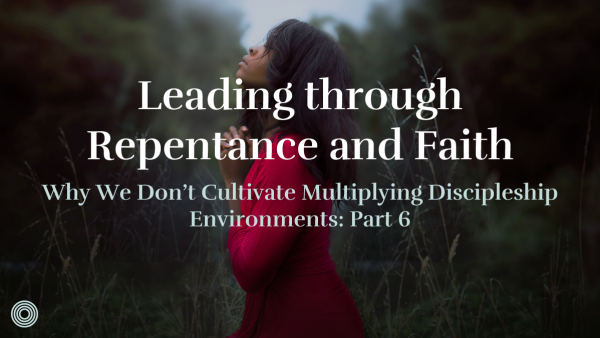 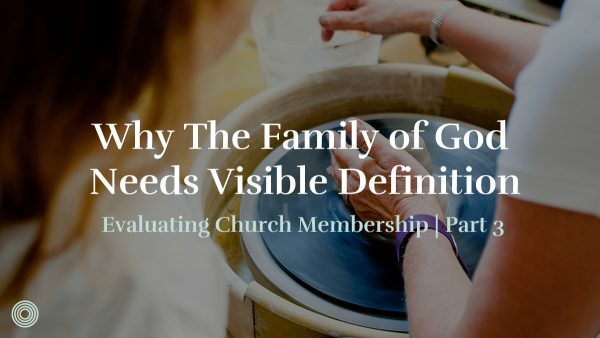 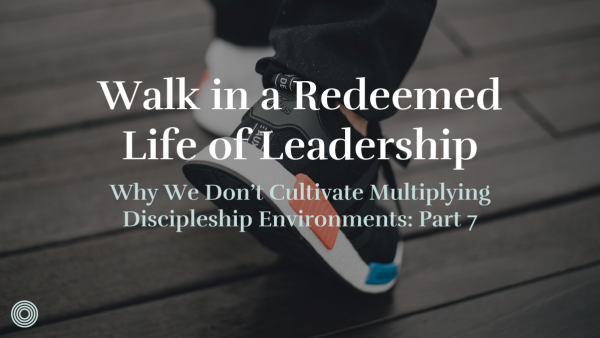 What’s a Road Map for Transforming Small Groups? 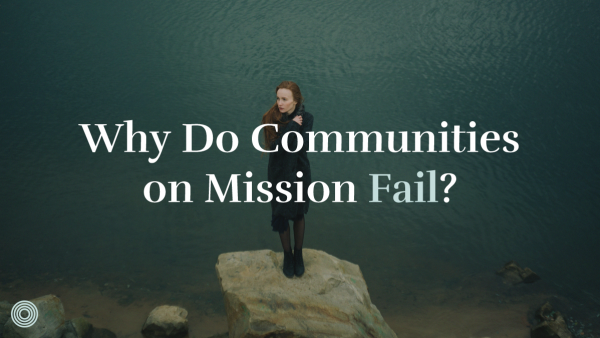 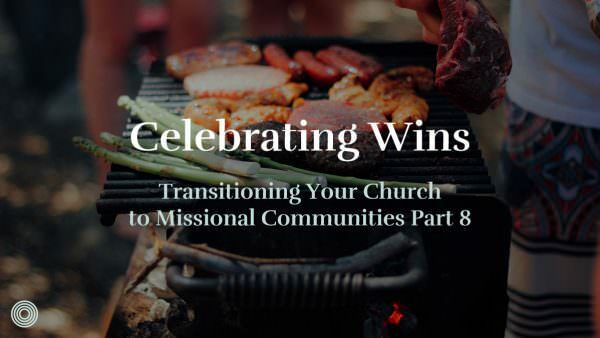 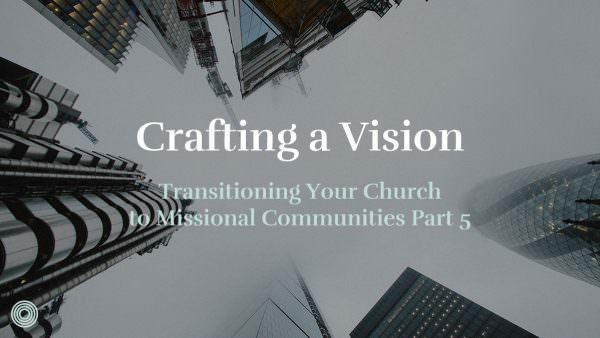 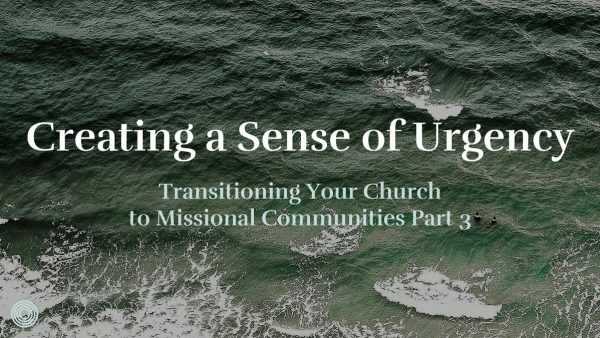 Why Do Communities on Mission Fail?